Guerlain Terracotta Joli Teint Powder reinvents the Healthy Glow, with a blusher and bronzer powder duo that creates a beautiful sunkissed radiance in seconds. 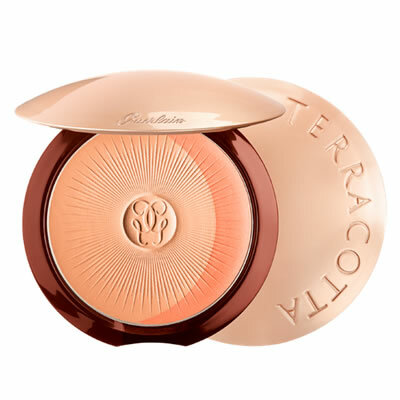 Guerlain Terracotta Joli Teint Powder retains the essential benefits of the legendary Terracotta bronzing powder: moisturising and soothing active ingredients for five-star comfort and irreproachable hold, allowing women to worry about nothing apart from being the most radiant. 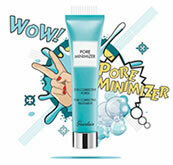 A promise of supple, velvety skin, a satiny complexion and natural radiance.Mix the two shades together in a circular movement and apply the powder to the face, using Guerlain’s figure “3” method: from the forehead to the cheekbones and down to the chin to recreate the natural glow of the first sunbeams.Sweep the apricot or rosy shade over the cheekbones for even more freshness. There’s no need to think about it – just follow your instinct! 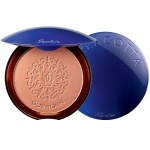 Guerlain Terracotta Bronzing Powder Mist 01 Light has the effect of a makeup bronzer and the ease of a gentle spray. 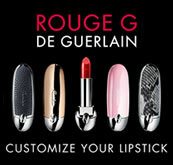 Guerlain reinvents the subtle natural-looking tan with new versions of their historic Terracotta Light powders. 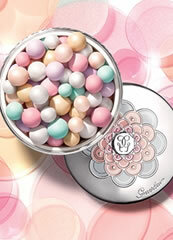 Guerlain Terracotta Light Warm, is perfect for light warm toned skin to wake up your skin’s glow in three seconds. 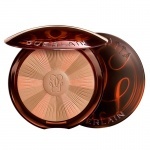 Guerlain Terracotta Skin Healthy Glow Foundation Brunettes gives the sheer bronzing coverage of a Terracotta powder with the perfection action of a Guerlain foundation. For the first time, Guerlain creates in partnership with Natalia Vodianova, Terracotta Terra India, an exclusive shade of the mythical Terracotta bronzing powder for Christmas.